Description The traffic problem in the world is very difficult. Our traffic control system is also old-fashioned. It is mainly based on timer. 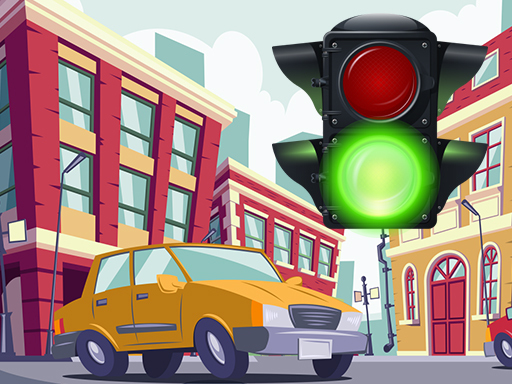 Therefore, when heavy traffic occurs on a single road, the traditional traffic controller cannot control the traffic system. That's why he plays the role of a traffic cop. However, many areas do not have traffic police. 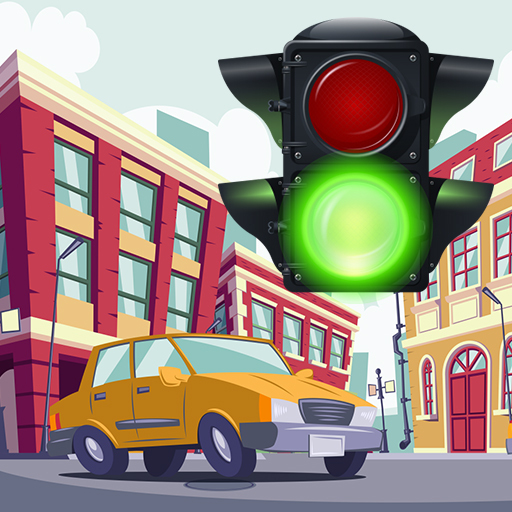 People have to play the role of traffic controller. Here's the game.